We’ve got unique ideas for every couple, whatever your budget and taste. Wedding season has arrived, but we’ve been musing about our dream honeymoon destinations since December. 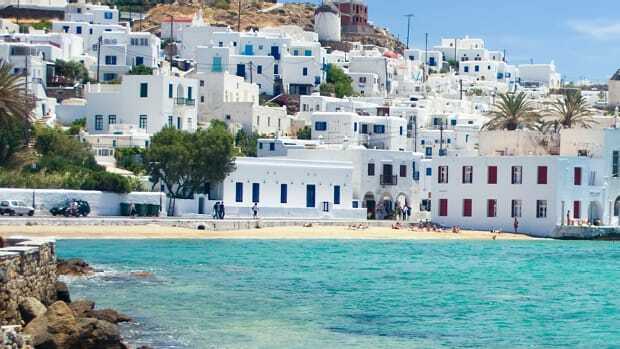 While France and Hawaii may top honeymoon destination lists pretty much everywhere, we believe there’s no better time than post-wedding for a couple to travel somewhere a little farther off the beaten path. After all, travel teaches us as much about ourselves as it teaches us about this person we’ve just committed the rest of our life to. So forget about the Eiffel Tower and hiking along Kauai’s blue beaches for a second—and think about these ten rare and romantic itineraries that might be an even better fit for you and your forever beau, whether you prefer to venture out or cuddle in. 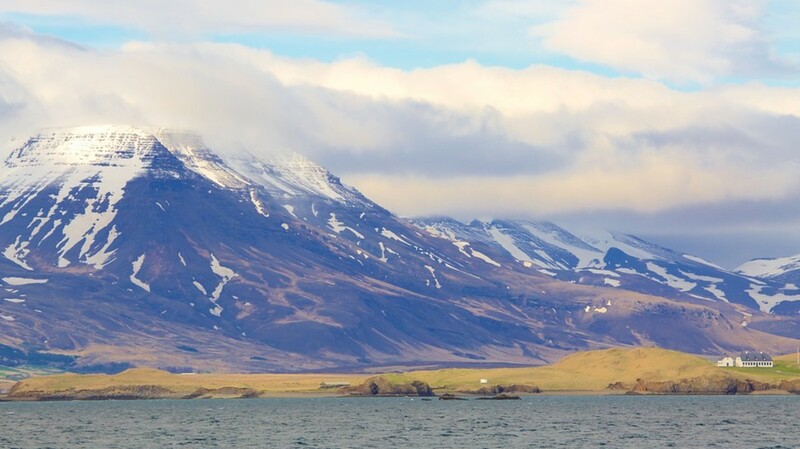 Iceland: The home of geysers, lava fields, mountain ranges, reindeer, and puffins has popped up on top ten honeymoon destinations. With its smorgasbord of excursions, what more could an explorer ask for? From Game of Thrones filming locations tours to taking in the spectacular Northern Lights, this Nordic island boasts abundant natural beauty. Now is a great time to travel, as Icelandair is offering a special on stopovers (more info on that here). Jordan harks back to a bygone era. The city of Petra, a UNESCO World Heritage site and Jordan’s most-visited tourist destination, is home to an ancient city cut directly into the red rock of the landscape. The facade may look familiar, as it has served as a backdrop for many Hollywood blockbusters including Indiana Jones and Transformers. 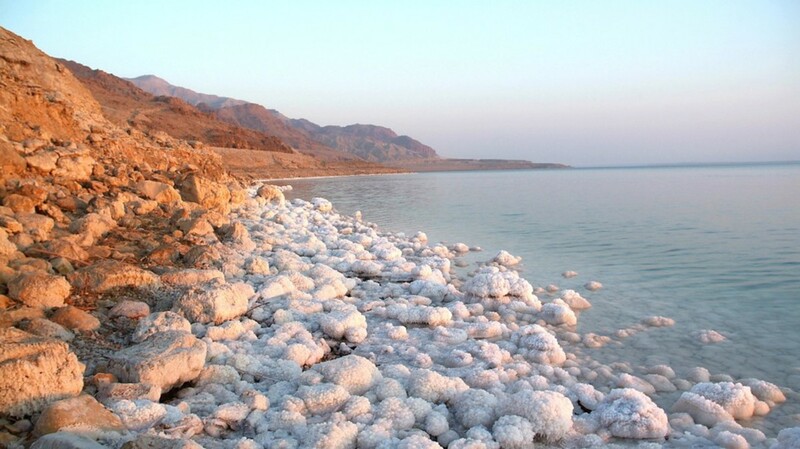 You can also visit the ancient Dead Sea, geographically the lowest spot on Earth, and a natural health spa. 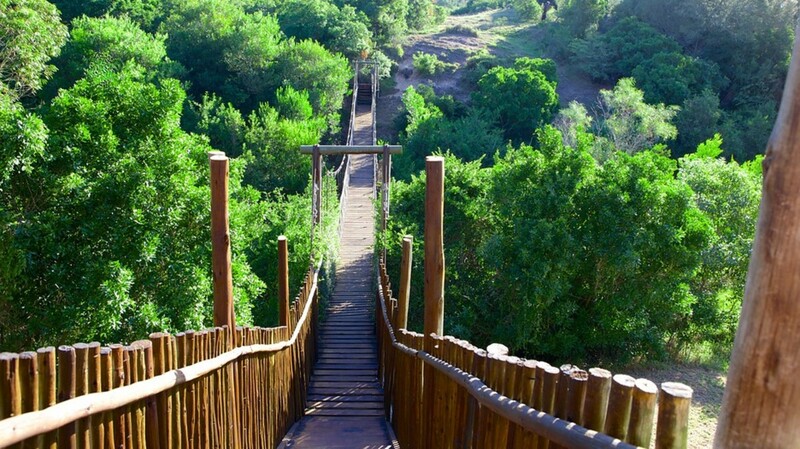 From busy cities to quiet wildlife preserves, golden beaches, and remote getaways, South African tourism is sophisticated, with no shortage of first-rate hotels and accommodations to fulfill your desire for a larger-than-life honeymoon. Spot adorable baby elephants at Addo Elephant National Park, go coral reef diving at Mabibi, or embark on a safari in Kruger National Park in hopes of encountering a lioness or three. Oh, Canada, your Niagara Falls is nicknamed “the honeymoon capital of the world,” yet you’re unfairly underrated. That ends here. While Toronto is a convenient destination to tour the Falls in the Northeast, foodie-central Vancouver lies just beyond the Pacific Northwest border. 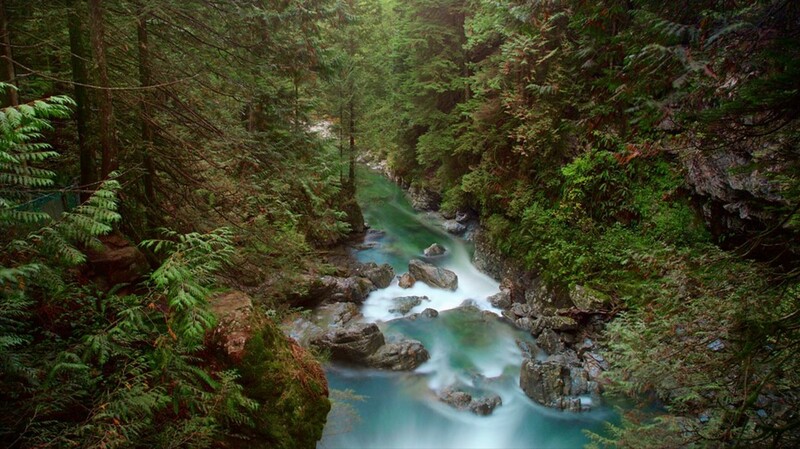 Spot migrating orca whales, cross a deep canyon with lush forests at Capilano Suspension Bridge Park, and cycle past scenic English Bay and Granville Island, known for its public market, art galleries, and studios. For those with timeless tastes, take your pick of charming cities across our neighbor to the north, and you’ll lock eyes someplace swoon-worthy any time of year. 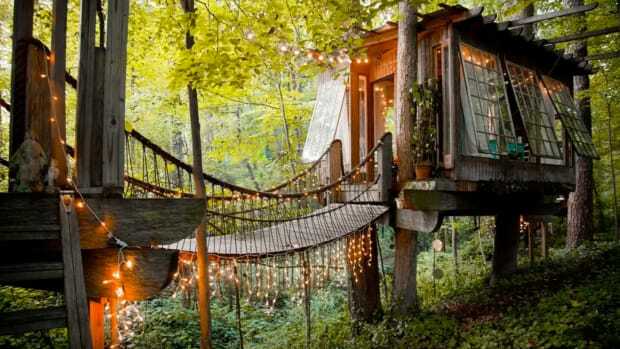 Honeymoon in a tree house for the ultimate sleepover, no passport required. 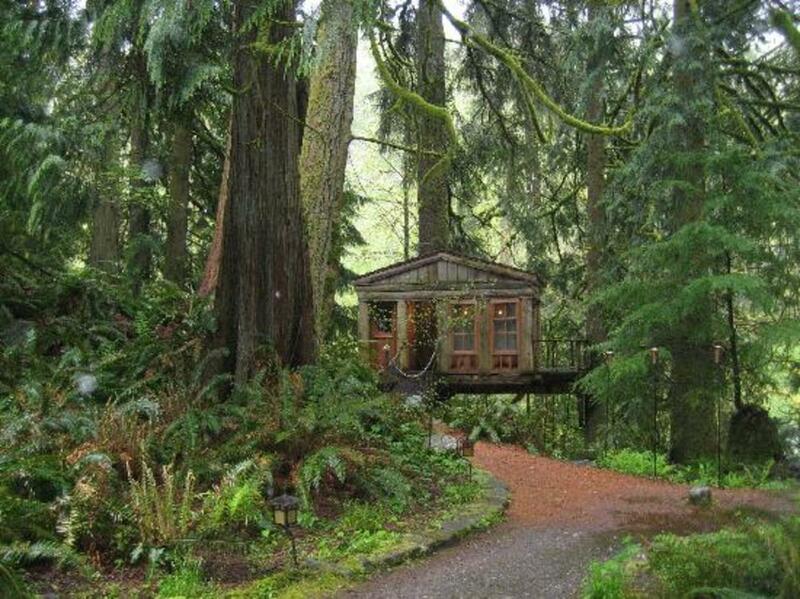 Washington state’s Tree House Point is a unique domestic destination, complete with a community of rentable tree houses furnished with all the amenities of a hotel room (though your bathroom is on the ground level). Featuring tree houses with creative names such as The Temple of the Blue Moon, you will find yourselves in a lush, green haven in the thick of nature. Book a massage, take a yoga class, tour the hiking trails, visit local restaurants, or just stay cozy inside your whimsical abode. Laos, Thailand’s neighbor to the northeast, provides incredibly memorable experiences with a less expensive price tag. 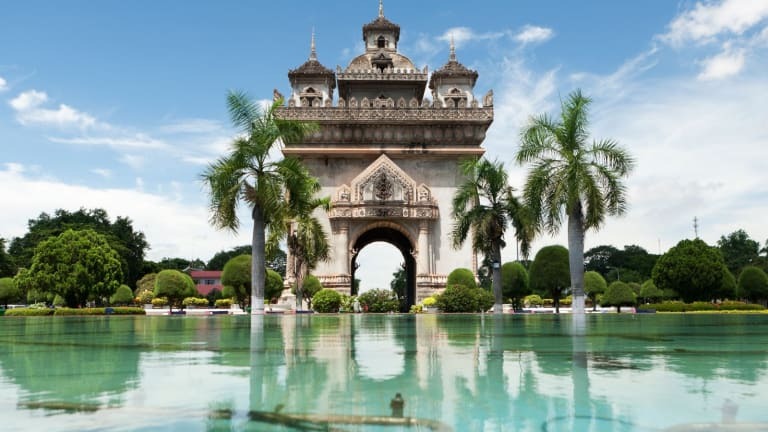 In southern Laos, check out the waterfalls at Bolaven Plateau, take a cooking class, and spend a relaxing day at the spas on a side trip to scenic Vientiane. Everywhere you go, take in Laos’ tropical landscape and friendly people. It might be pricey to get there, but you’ll save big in-country—even in touristy areas, restaurant meals cost between 30,000 to 60,000 kip, or about $3.60 to $7.30 per meal. 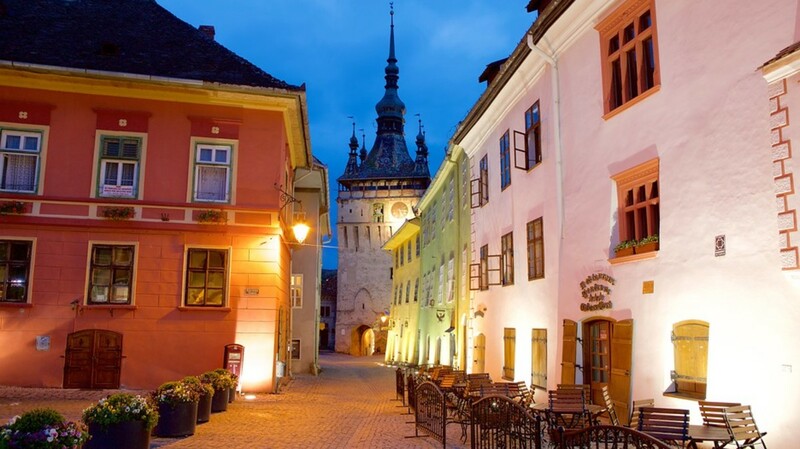 In Transylvania, located in central Romania, you’ll find the medieval city of Brasov, featuring well-preserved ancient architecture such as the 500-year-old Black Church and Town Hall Square. It’s surrounded by halcyon mountains, rolling green fields, and quaint villages settled into the countryside. Take a quick trip to Bran Castle, home of fifteenth-century Prince Vlad Tepes, upon whom Dracula’s infamous character is based. Here, wine tastings, folk festivals, mountain hikes, castles, caves, and more await the couple enamored by old stories and enchanting tales. You can leave your passports at home and still experience a faraway land of mountains, gold mining, whale watching, and glaciers. 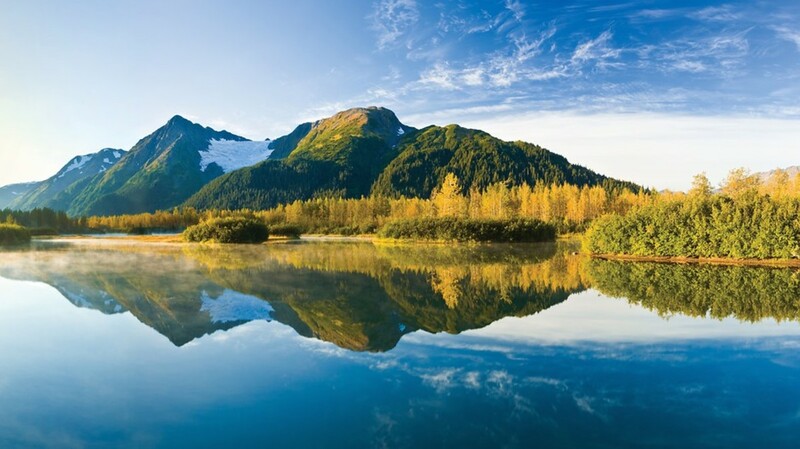 But Alaska doesn’t have to include all outdoor adventures. Sure, you can go on a dog sled ride or spend an afternoon fishing for wild salmon. You can even catch the Northern Lights by trekking out to Fairbanks. Or, you can stay in while taking in the breathtaking scenery via an old-fashioned train tour or catch a glimpse of whales from a small cruise ship. Secluded lodges offer honeymoon packages complete with your preferred activities and local meals cooked specially by your private chef. Yes, please. More proof that you don’t need to leave the country to find romance. Charleston, South Carolina, voted America’s number one small city five years in a row, is a multifaceted destination full of Southern charm. 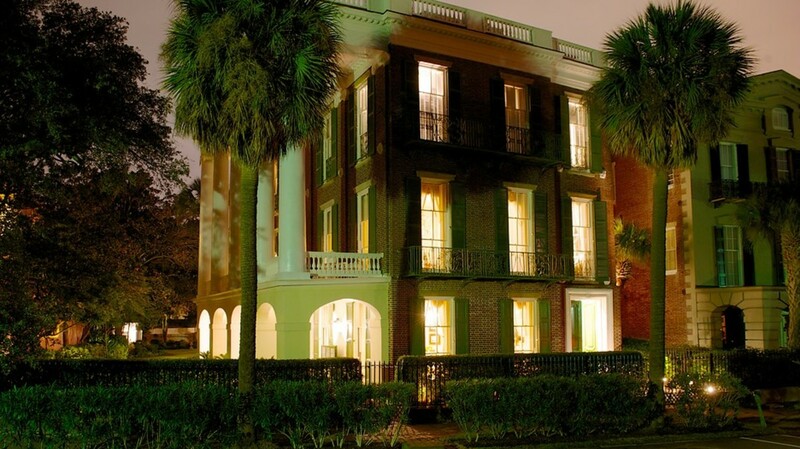 Whether you want to stroll along Folly Beach, visit a nineteenth-century antebellum mansion, or take a walking ghost tour (which I highly recommend! ), there’s something for everyone. 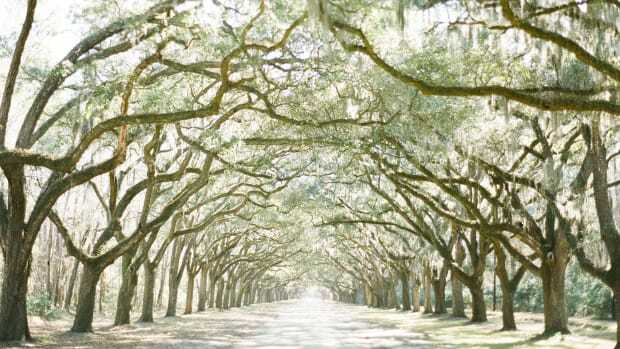 Charleston is also known for its savory Southern cuisine. So be sure to try local dishes such as shrimp and grits, crab cakes, and pimento cheese. 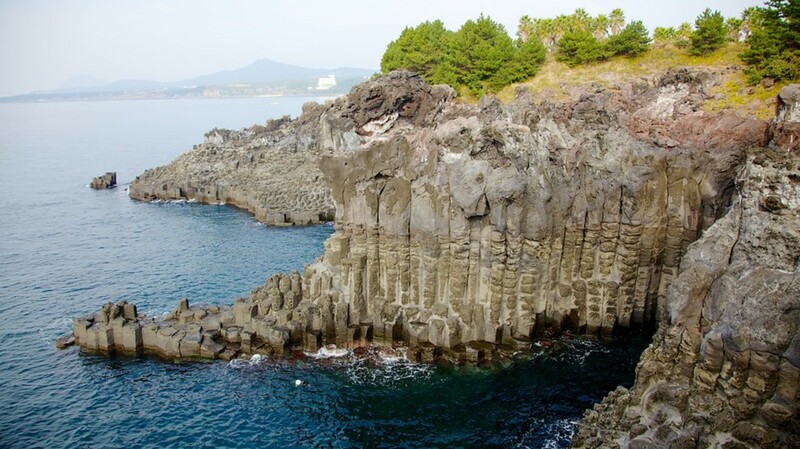 Jeju Island, South Korea, has become a popular honeymoon hot spot for native Koreans. 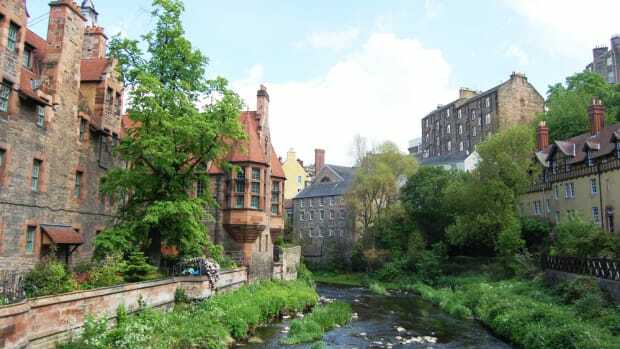 And it’s no surprise given the abundance of idyllic scenery and quirky fun to be had. You’ve got your pick of white sand beaches, three-tiered waterfalls, volcanic trails (Manjanggul Cave is one of the largest lava tunnels in the world! ), bright fields of flowers for which the island is notorious, and the Teddy Bear Museum (aww!). Known as the “Hawaii of South Korea,” Jeju Island’s hotels are geared toward honeymooning couples, sure to make this the beach trip of a lifetime. 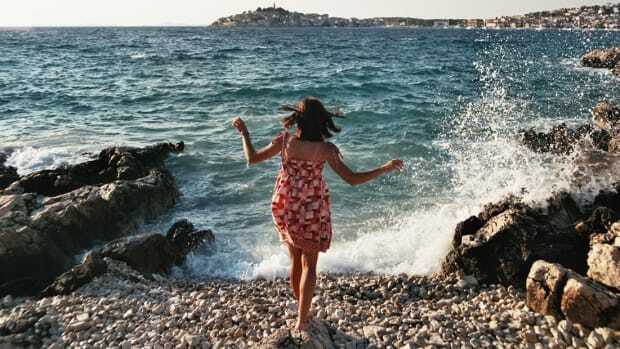 If your honeymoon has passed, let us know where you went and what you loved most about it in the comments below. And if you’re still looking forward to your sweet lune de miel, consider these options as you plan for the day that’ll begin your greatest adventure: marriage. Think traveling by boat is just for your grandparents? Think again! 10 of the Cutest Airbnb Locations in the U.S. Ever wanted to stay in a tree house? Now’s your chance. That amazing vacation can be a reality—you just need to think outside the box. 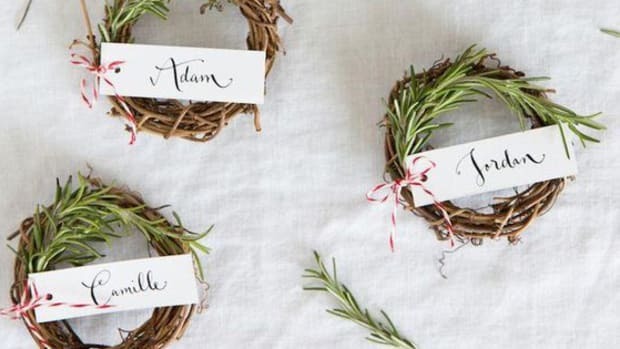 Take your Easter table up a notch with these beautiful (and easy) ideas.